With Telltale concluding The Walking Dead series on the Nintendo Switch, some may ask whether there are any intentions to put earlier seasons of the game on to the Nintendo Switch as well. 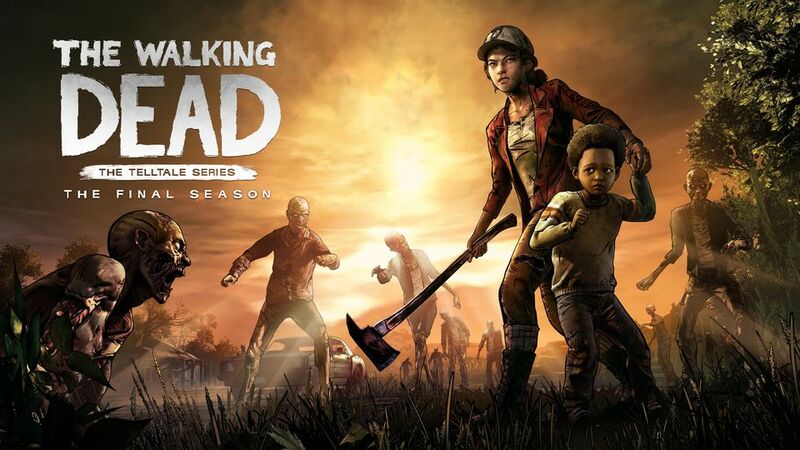 Although no confirmation was given by Telltale themselves, a European retailer, MediaMarkt, has listed The Walking Dead season 1 and 2 on their site. Only time will tell if Telltale really intend to put the two earlier episodes on the Switch. If they do so, hopefully, they do not forget about the third episode too.